Figures from Land Registry examined by Housesimple.com show that average sold house prices across the three Welsh local authorities closest to the Severn Bridge – Monmouthshire, Newport and Torfaen – have increased by 13.2% since the decision on the toll bridge was made in the summer of 2017. This equates to over four times more than the rise in average prices across the UK over the same time period. 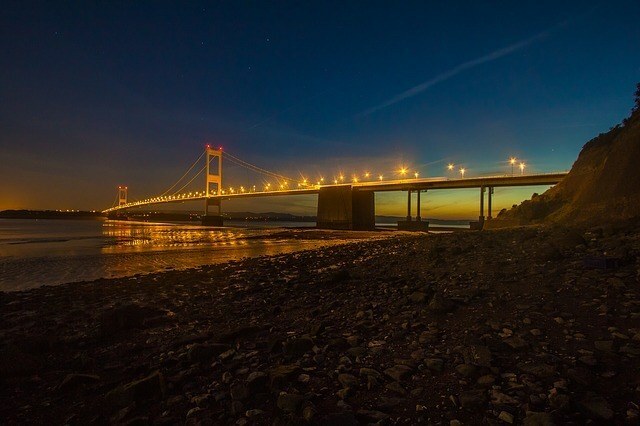 The closest local authorities to the Severn Bridge, Monmouthshire and Newport, are two of the fastest growing property markets in the UK according to the research, with prices rising by 14.0% and 13.7% respectively over the last year. Torfaen, which is located just 34 minutes from the bridge, has witnessed property prices boom by 11.9% since August 2017. By comparison, average house prices in the three English local authorities closest to the bridge have increased by just 3.1% over the past 12 months. compensated’ by the savings that can be made.